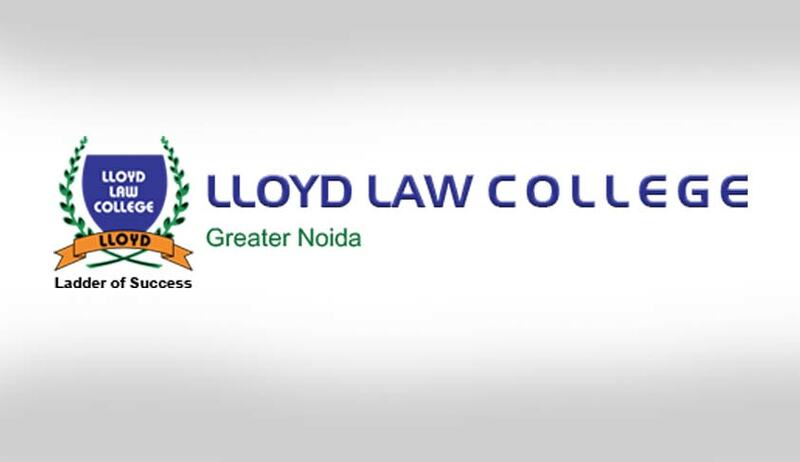 Lloyd Law College has announced admissions for the academic year 2016-17 which will be done through Lloyd Entrance Test (LET) – 2016 for the courses of B.A.LL.B (Hons) and LL.B. (subject to C.C.S. University and Bar Council of India norms). Candidates appearing/appeared for the Annual Examination in March/April are also eligible to apply. Age (As per C.C.S. University and Bar Council of India norms). HOW TO APPLY: The candidates may apply through both online and offline modes. Click her to apply.